On January 22, 2019, an emotional funeral service was held in Telford, Shropshire for Victor and Edna Barnett. The couple, who had no living relatives, were honored with a full military send-off witnessed by hundreds of people. One could be forgiven for thinking this was the funeral of a high-ranking military officer or a prominent public figure. However, Vic and Edna were simple folks who had lived an uncomplicated life and died within days of one another. 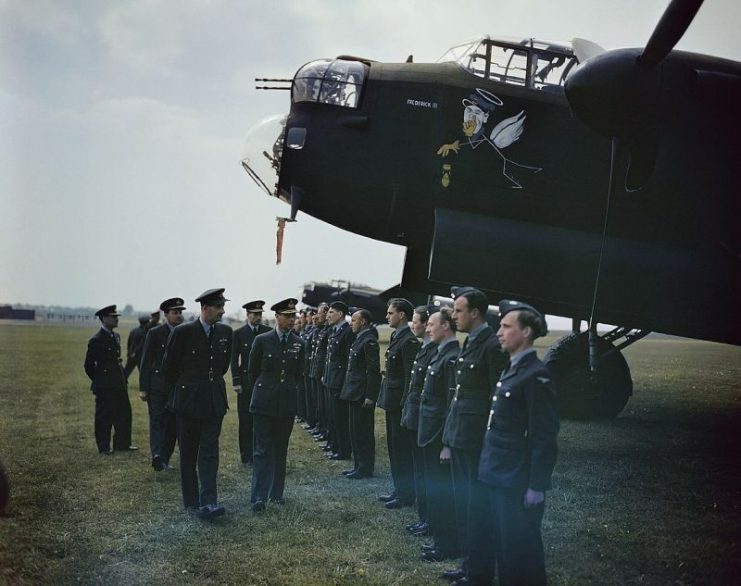 The story of who they were and what the Royal Air Force (RAF) did for them is remarkable. In 1937, Victor joined the RAF and was a member of the team working with the first radar systems ever installed. 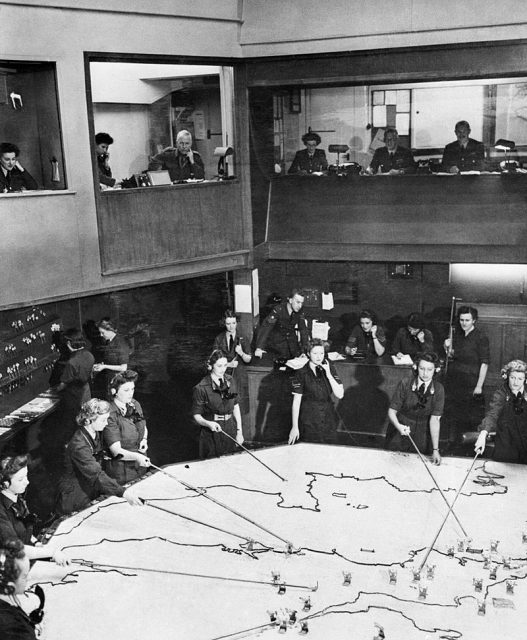 These systems protected England during the Blitz when German bombers targeted the British infrastructure. Vic then moved on to preparing bombers for their missions. He worked on the Lancaster bombers that took part in the famous Dambusters Raid in 1943. It was through his work in this squadron that he became friends with the inventor of the famous “bouncing bomb,” Barnes Wallis. In 1944, Vic met Edna, a member of the Women’s Auxiliary Air Force, and they fell in love. The couple married and lived together until 21st December 2018, when Vic died aged 101. Shortly thereafter, on New Year’s Eve, Edna passed away, aged 91. When Squadron Leader Chris Wilson of RAF Cosford heard that the war vets had no family living, the RAF stepped in to ensure that they had a service commensurate with the service they provided their country. His view was that once a person was a member of the RAF, they were always a member, and the RAF would look after their own. As funerals are usually private affairs, the RAF do not normally get involved unless invited to do so. However, this was a different set of circumstances, so they took it upon themselves to make the arrangements. The RAF put out a call for anyone to attend the funeral and the request went viral on social media. The result was that over 400 people traveled from far and wide to attend the service. They included both serving and retired members, with all the branches of the military being represented. 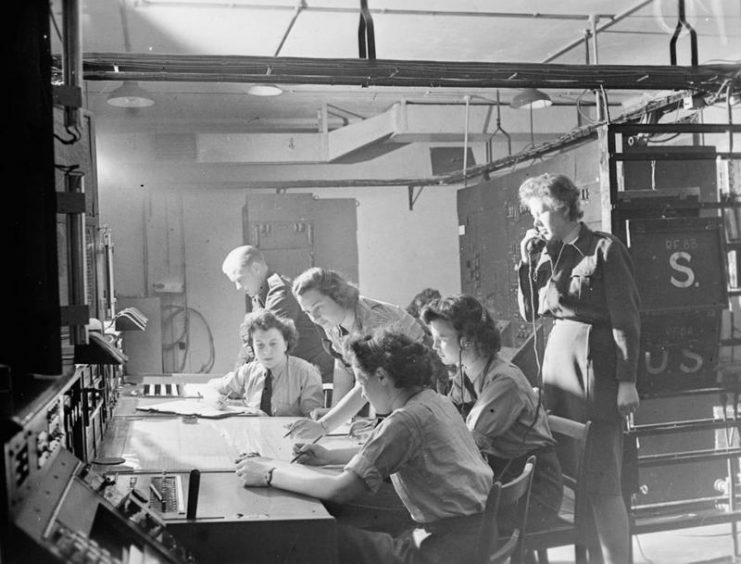 This image shows the receiver station at RAF Bawdsey, the home of CH development. It is commanded by Flight Officer Wright, on the phone. 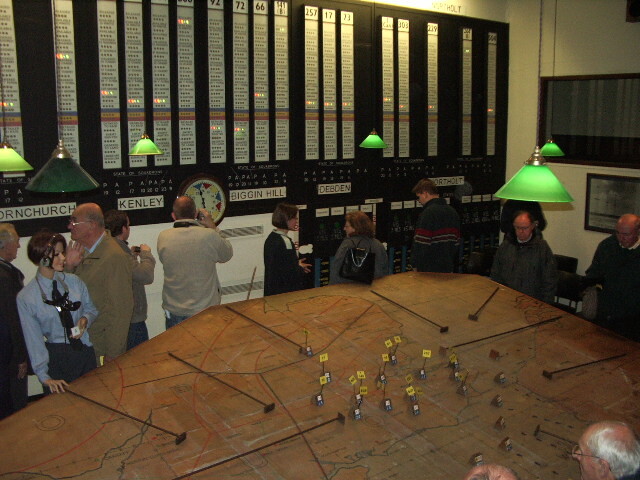 The radar operator is just visible in the background, just right of centre. The mourners lined the streets around the crematorium and packed the space inside as well. During the service, an RAF Juno helicopter performed a fly-past in honor of the couple. Twelve currently serving RAF members carried the coffins, draped with the Union Jack, into the Telford Crematorium for the joint funeral service. Squadron Leader Wilson was amazed at the turnout but said that he was thrilled that so many people had responded to the social media call. 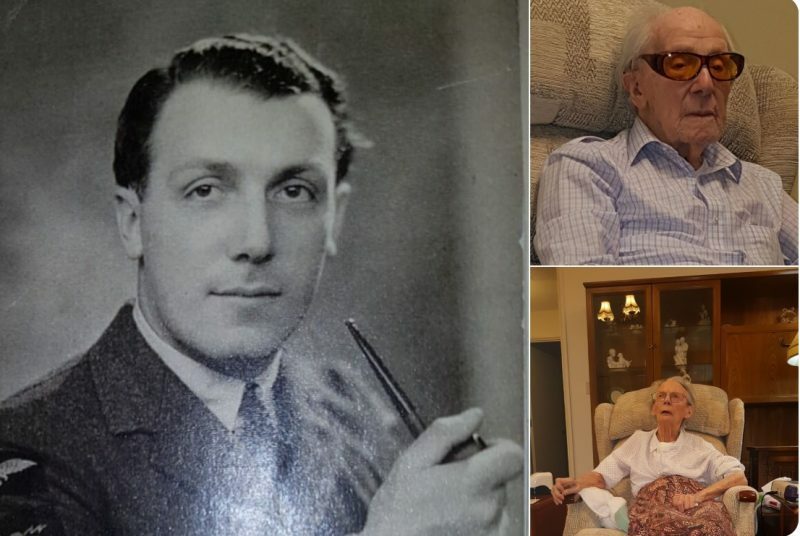 He went on to say that, having found out these two war veterans had no living family to look after their final wishes, he knew he had to do something. He found that people had traveled from all around the West Midlands and even further afield to attend the funeral. Many of the people that participated in the service voiced heartfelt tributes to the couple. Sixty-seven-year-old Les Smith, who traveled from Shifnal to attend, said he had seen the request in his local paper and was determined to attend the funeral to ensure the couple had a decent send-off. He said that he was touched by the fact that the couple had lived together for so long and then died within days of each other. He thought that Vic and Edna would have been thrilled with the turnout. Another mourner, Jonathan Thompson, aged 40, from Whitby in North Yorkshire said that the 190-mile trip was worth it as his grandfather had served in the RAF. Thompson said that his grandfather believed that being in the military was akin to being part of a family, so he felt that in his grandfather’s memory he would make the trip. He said that the contribution that the couple had made to the military should not be forgotten.